You probably know all about our never ending quest for more value to deliver great telecommunications products and services at the lowest price possible. Over the years, we’ve saved people who’ve switched to us literally thousands of euros. 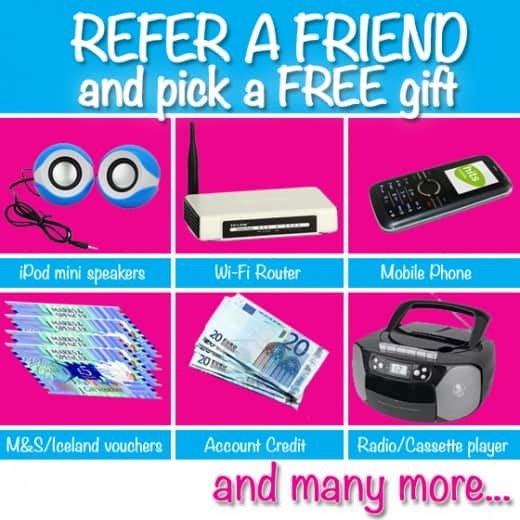 So what are you waiting for, email us now and you’ll soon be opening your own free gift from Telitec. It’s our way of saying ‘Thank You’.